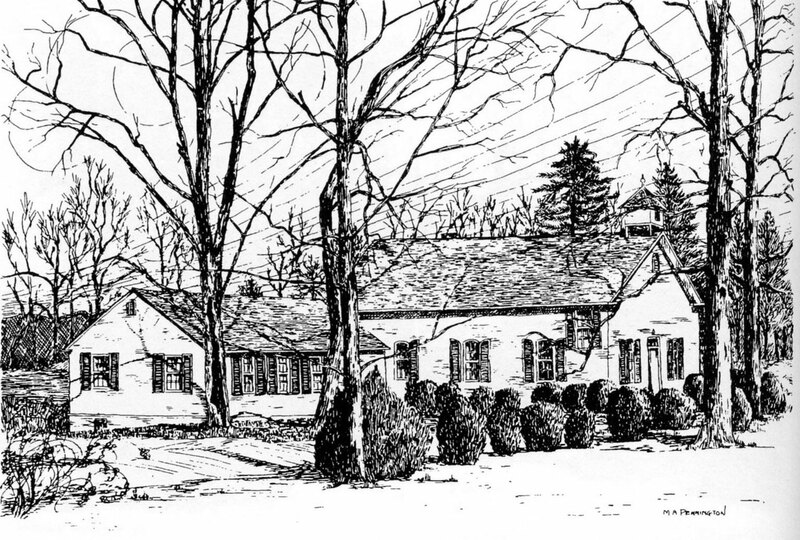 Buckingham Churches: Arvon Presbyterian | slate river ramblings . . . . Many Buckingham County aficionados know of the grave markers in the Arvonia Memorial cemetery inscribed in Welsh. According to the Richmond Dispatch, during the 19th century, services were conducted in Welsh at Arvon Presbyterian Church. The community was home to many Welsh immigrants who worked in the local slate quarries. For more about Arvonia Memorial cemetery, consult Buckingham Burials, Vol. 1, compiled by Janice J.R. Hull. It is available online at Historic Buckingham Inc. Thanks, Cuz. Mary Carolyn. Keep searching those old newspapers!